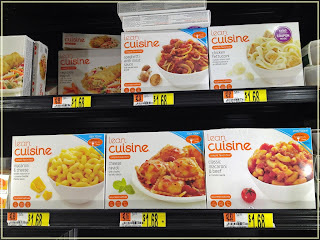 Get a lean cuisine account and they will send you upcoming coupons when available. Earn 250 Reward Points every time you enter PINs found inside packages of Lean Cuisine. Receive a free coupon to redeem a Lean Cuisine Selections entree and a stouffer's entree. Print coupon for a $1 discount when you buy (4) Lean Cuisine Varieties, 5-16 oz. Note : Make sure you view their printing instructions, you may have to download a software to print coupons. Its totally safe.